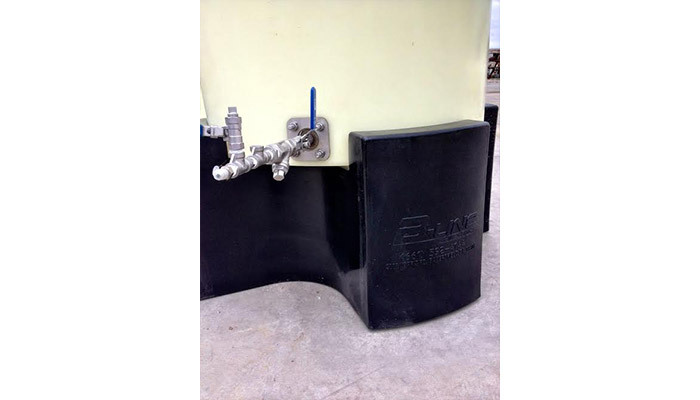 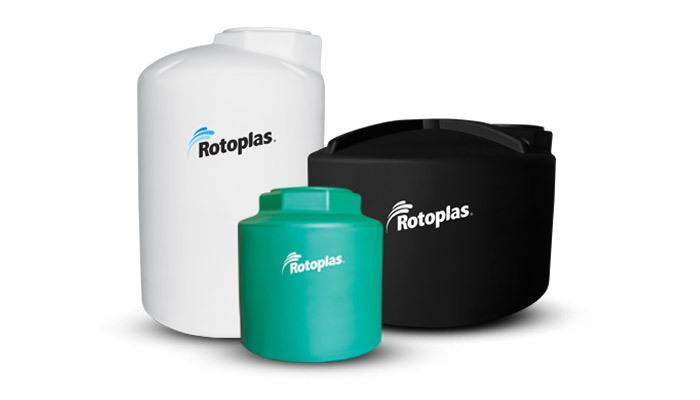 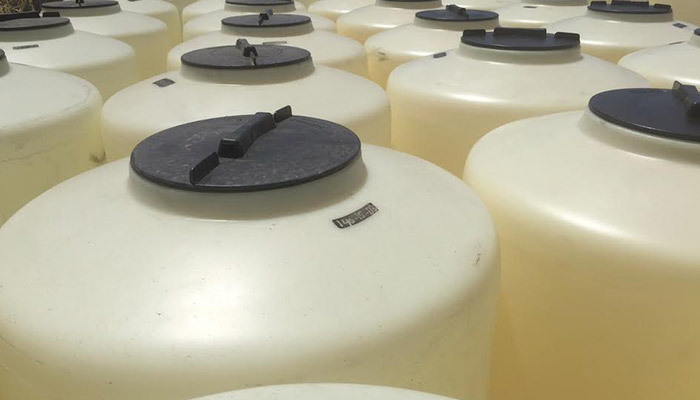 The purpose of your tank – for water, agricultural or industrial use – determines the type of tank you need. 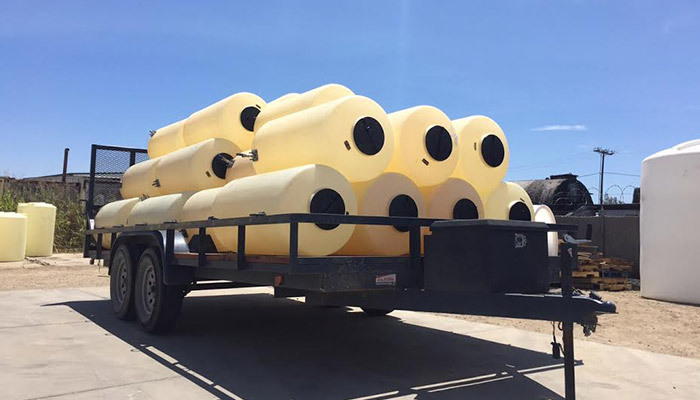 B-Line Sales doesn’t just sell tanks. 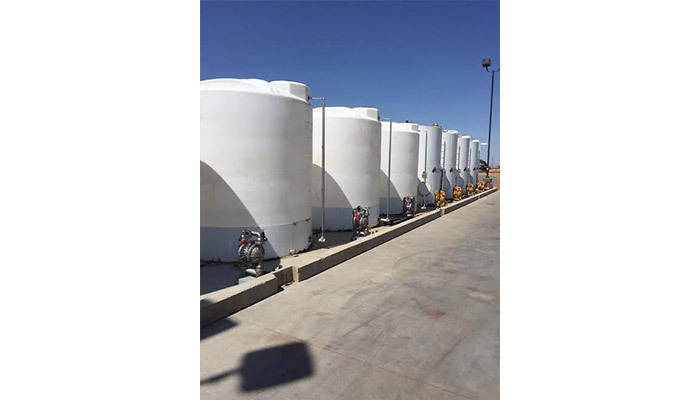 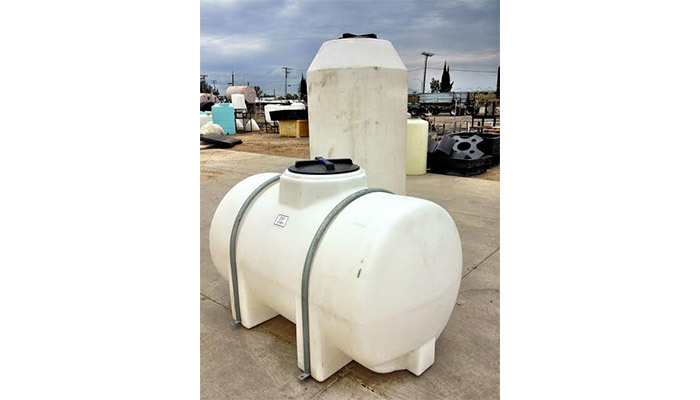 We consult with customers to determine the right size and type of tank that’s best for business or residential use. 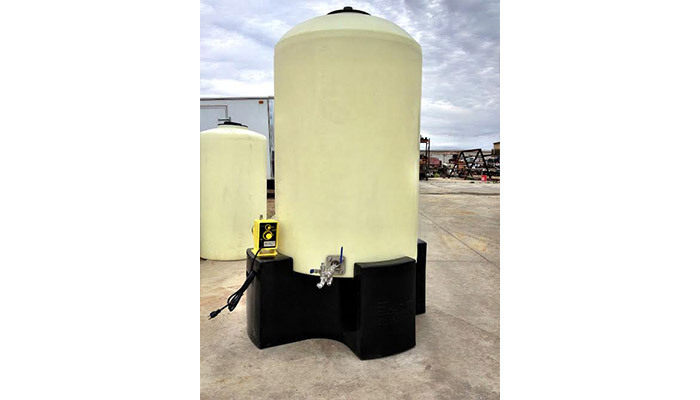 And, we can provide an entire tank system to get the best chemical or water efficiency.